Who is the cooler captain? 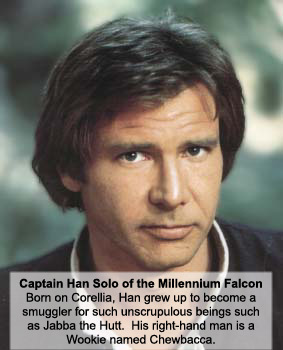 "[Solo] has a wookie that could pull Spock's pointy ears off and shove them down his Vulcan throat." "How can you even COMPARE Solo to Kirk?!" "Kirk was never stupid enough to get captured and frozen in carbonite." 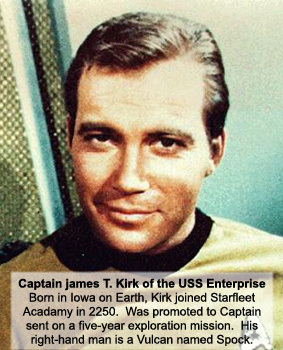 "Kirk may bag all the babes but he didn't win the Falcon by playing Sabaac."